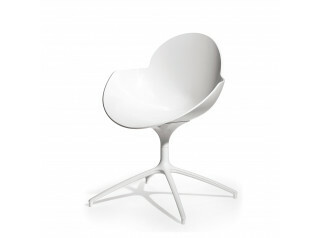 Panton Chair Classic was designed by Danish designer Verner Panton. 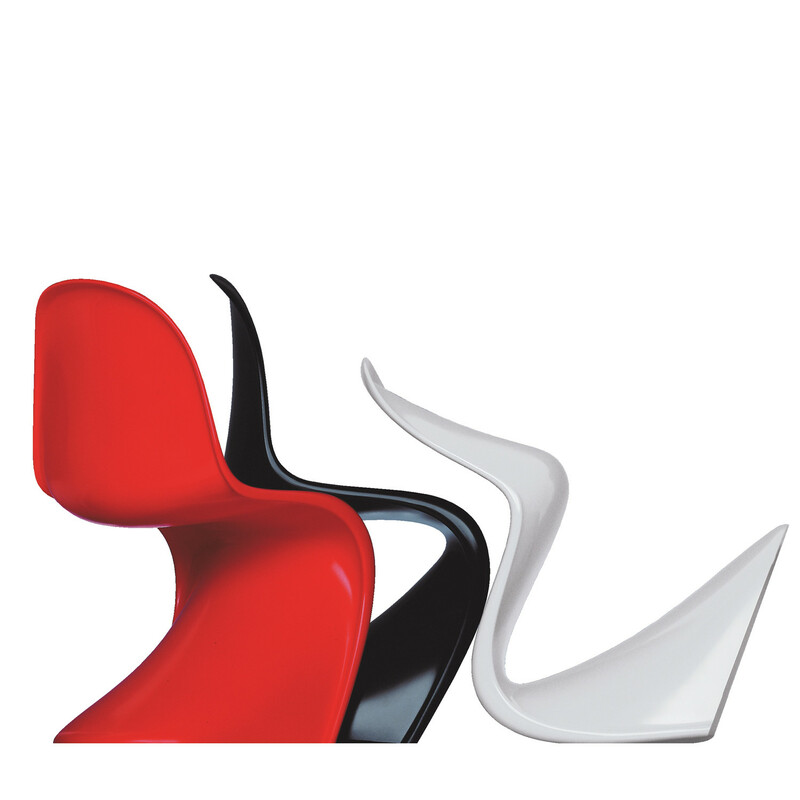 Together with Vitra, he came up with the first chair prototypes in the 1960s and Panton Chair went into series production as of 1967. 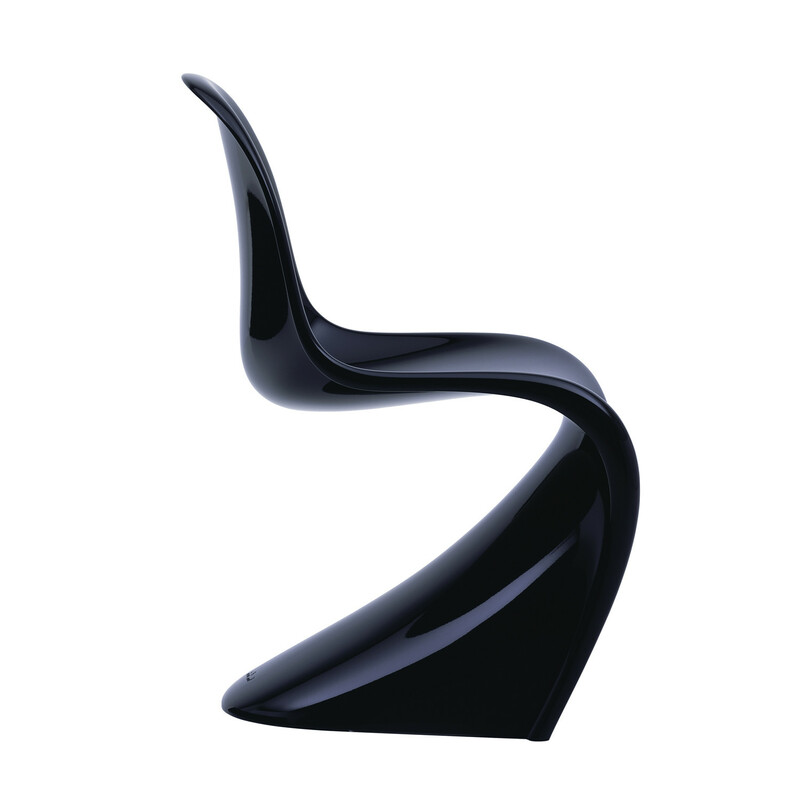 Unlike the Panton Chair Standard in solid plastic, Panton Chair Classic is made of rigid expanded plastic and has a lacquered surface. 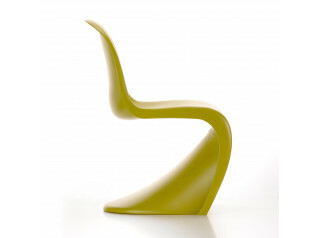 Materials: hard foam plastic shell, surface finished with a gloss lacquer. 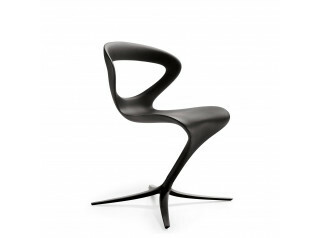 You are requesting a price for the "Panton Chair Classic"
To create a new project and add "Panton Chair Classic" to it please click the button below. 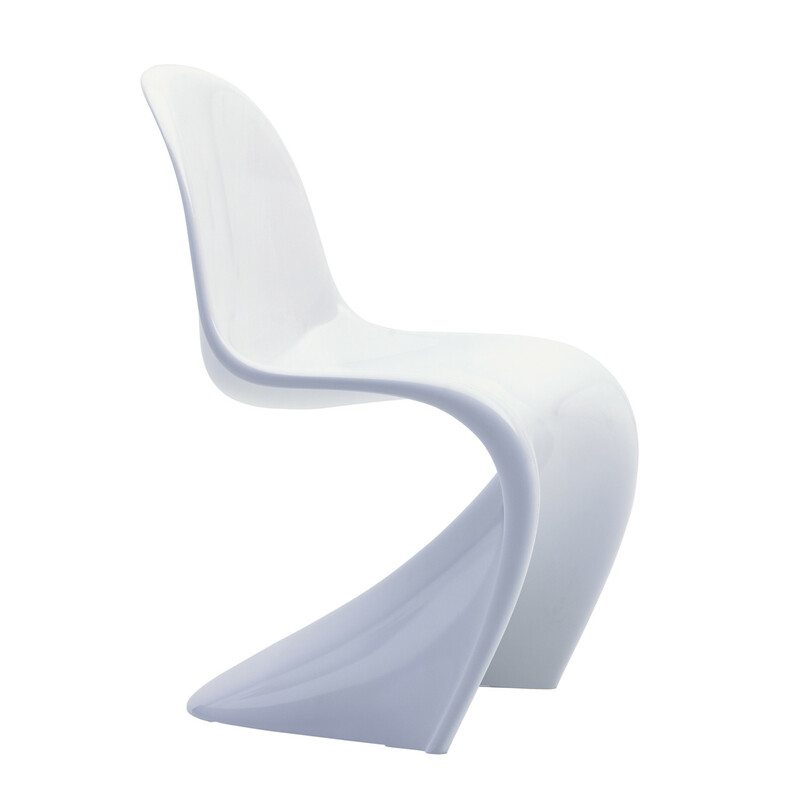 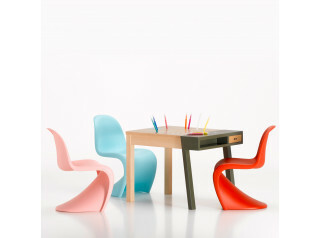 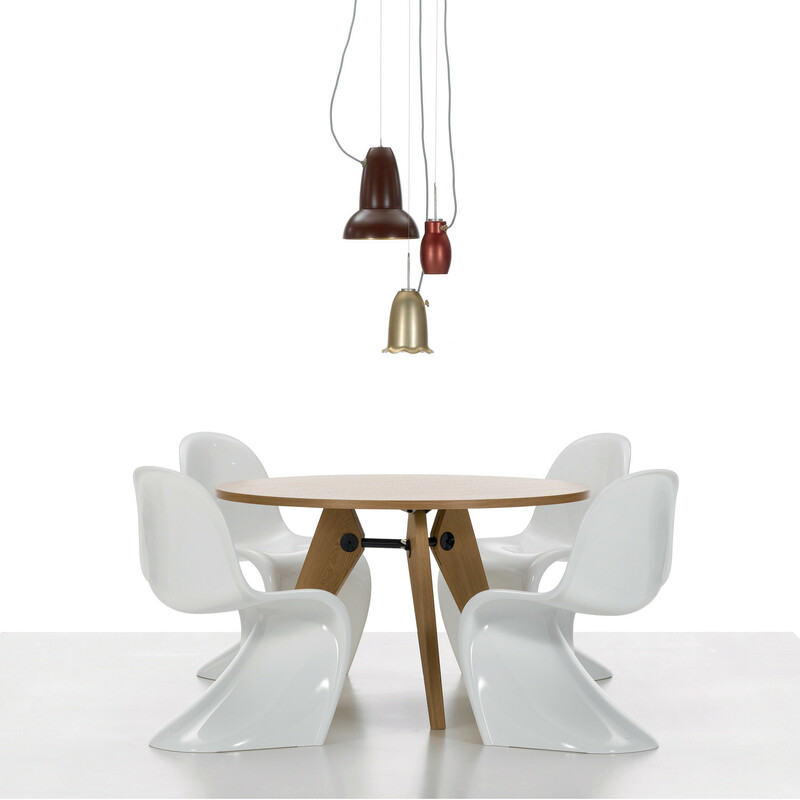 To add "Panton Chair Classic" to an existing project please select below.